We are thrilled to announce that Samuel Adams has officially announced they have chosen Brazo Fuerte Artisanal Brewing as the winner of the 2017 Brewing the American Dream Business & Brewing Experienceship! Jim Koch, founder of Samuel Adams, made the announcement at a brunch as part of the 35th Great American Beer Festival in Denver, Colorado. This is an exciting next step in our growth as a brewery, and we look forward to taking full advantage of the program to help build BFAB to the next level! As part of the program, the selected craft brewer receives a trip to the Samuel Adams Boston Brewery for coaching and mentoring from a variety of Samuel Adams experts and brewers, including those involved in ingredients sourcing, sales and distribution, package design, and more. Additionally, winners have the opportunity to brew a collaboration beer with Samuel Adams, and receive funding to attend industry events such as The Great American Beer Festival. Each craft brewery that has been selected for the Brewing and Business Experienceship has released a limited-edition collaboration beer with Samuel Adams, and has received a loan through the Samuel Adams Brewing the American Dream program.  To date, the program has provided loans to more than a dozen craft brewers across the country in an effort to continue to support fellow craft brewers.